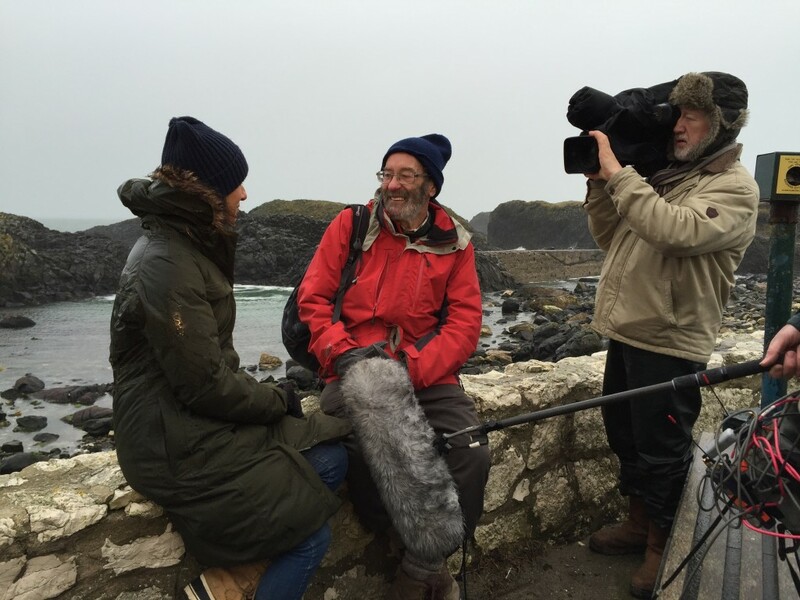 One of BBC’s flagship programmes ‘Countryfile’ showcased the Ulster Way in their Sunday 6th March broadcast. 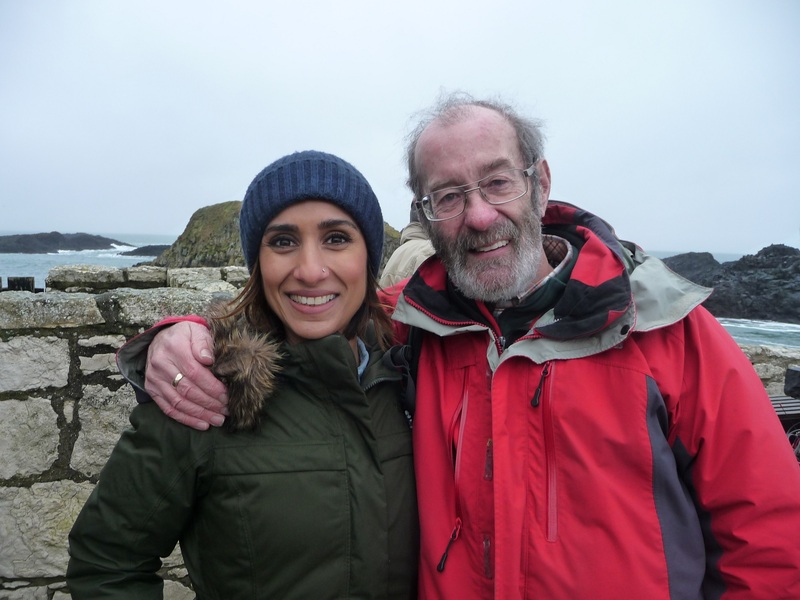 Presenter Anita Rani was ably hosted by Outdoor Recreation NI Board Member Reg Magowan MBE who reflected on the history of the long distance walking trail explaining how we owe it all to a man named Wilfred Capper MBE. Reg knew Wilfed Capper well, having the pleasure of serving with him on the original Ulster Way Committee in the 1970’s and was Chair of Youth Hostelling Association when Capper was Vice President. “Wilfred was a visionary and a pioneer in that he did not only think and plan but he made things happen.” enthused Reg. During the BBC Countryfile feature, Reg reminisced how in 1946 Wilfred Capper returned from a fact finding meeting with Tom Stevenson, the architect of the Pennine Way, and immediately began planning a Northern Irish equivalent. It took until the early 1970’s to muster support and under the auspices of the Sports Council he was employed for 6 months as Footpath Officer, the job last 14 years. The Ulster Way was launched in 1979 becoming one of the longest waymarked trails in Britain and Ireland measuring 665 miles (1,070 kilometres) and was enjoyed by many. The original Ulster Way route included a lot of road walking and some sections eventually began to suffer from increased traffic. There were also issues, in a few areas, about permission to cross private land. A revised Ulster Way route was agreed in early 2009 designed to provide a high quality walking experience and maintain Capper’s legacy. “It was great to have the opportunity to host BBC Countryfile and showcase Northern Ireland’s countryside. I’ve walked many of the National Trails in England and Scotland and believe our countryside compares favourably with anything on offer across the water. I’m currently enjoying introducing my grandchildren to the delights of the Ulster Way.” Reg concluded.